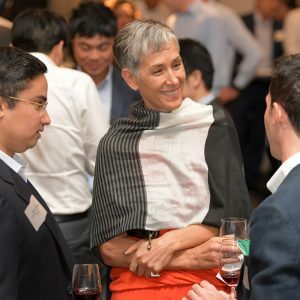 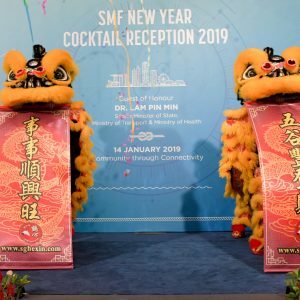 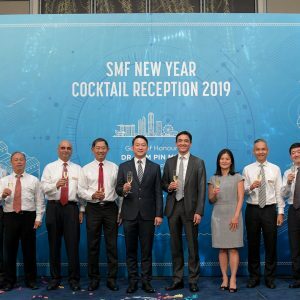 SMF held its annual New Year Cocktail Reception at Shangri-la Hotel on 14 January 2019, which saw over 300 maritime leaders from the public and private sectors in attendance. 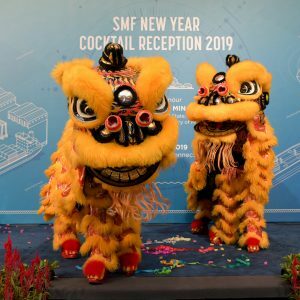 The event commenced with an opening address by Andreas Sohmen-Pao, Chairman of the Singapore Maritime Foundation, outlining SMF’s key initiatives in 2018 and the Foundation’s upcoming initiatives in 2019. 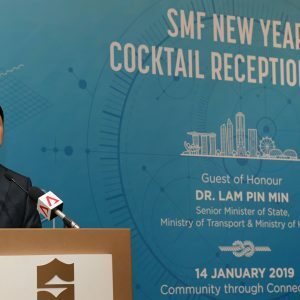 Dr Lam Pin Min, Senior Minister of State, Ministry of Health, Ministry of Transport, graced the event and announced Singapore’s maritime and port performance for 2018. 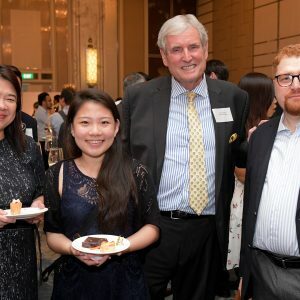 Guests then enjoyed over a sumptuous buffet dinner prepared by Shangri-la. 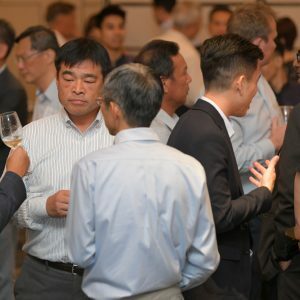 The Offshore Marine Forum was held from 28-29 May at the Marina Bay Sands Singapore as a continuation of the Sea Asia offshore conversation. 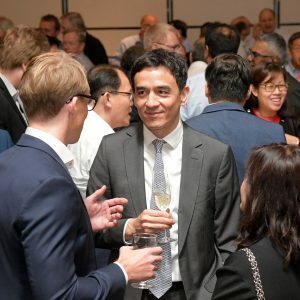 The 2-day conference-led event explored the offshore market realities and opportunities, with discussions led by industry stalwarts. 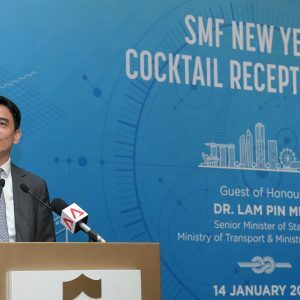 The Maritime and Port Authority of Singapore (MPA) and the International Maritime Organisation (IMO) co-organised the first-of-its-kind conference, Future-Ready Shipping 2015: A Joint IMO-Singapore International Conference on Maritime Technology Transfer and Capacity-Building. 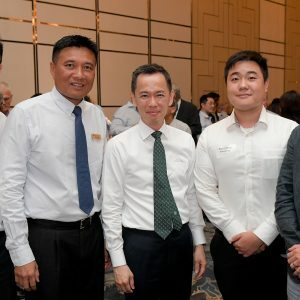 Organized specially for ITE students, the event encouraged participants to consider furthering their maritime education in the local polytechnics - this was done through various sharing sessions by Maritime Ambassadors and learning journeys to maritime locations in Singapore.